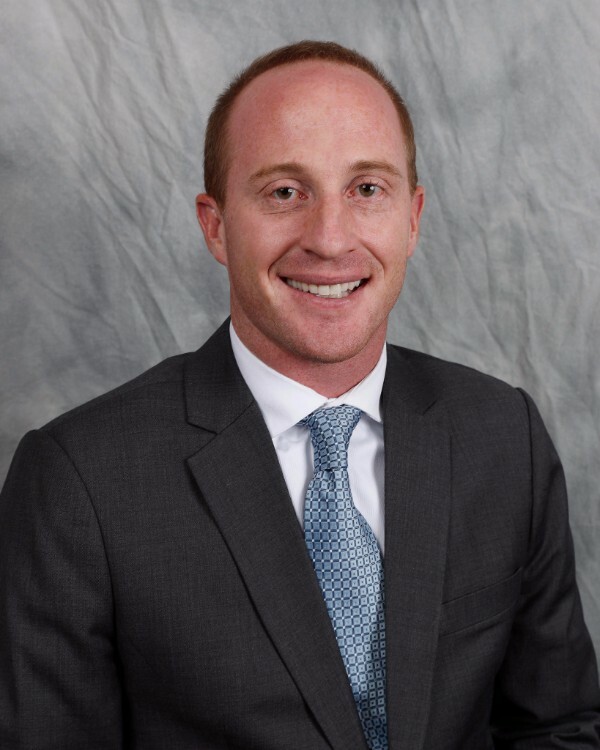 Seth is a first year MBA student at Brigham Young University (BYU) with a career focus in strategy consulting. Prior to pursuing an MBA, he spent three years working at the headquarters of Wal-Mart Stores, Inc. where he managed multi-million dollar inventory budgets within its grocery business. Seth recently attended the Smith Soc trek in Edinburgh, Scotland and is actively involved in his local chapter—which will host the first ever multi-chapter case competition in 2018. He speaks fluent Russian and enjoys wakeboarding, mountain biking, and snow skiing. The recent Smith Soc Trek in Scotland will go down as one of the greatest moments of my MBA experience. It definitely opened my eyes to the depth of Adam Smith's philosophy. The Adam Smith Society provides incredible opportunities to discuss the complexities of today's economy through the lens of Adam Smith's timeless works. It also has allowed me to network with high profile professionals who have real world experience with these issues. George Washington, because he changed history when he gave up his office and set the pattern for the peaceful transition of power that has helped the U.S. succeed. I would remove the requirement to add red dye to off-road diesel fuel. It's expensive to regulate and creates unnecessary complexity in the supply chain.